Messages can also be left with the friendly bar staff at the club. January - start of the membership year - Subs renewal notices are posted out in this month after the AGM is held and the coming year's fees are set. February 16th - is the date members oficially become unfinancial and swipe cards are programmed to expire. 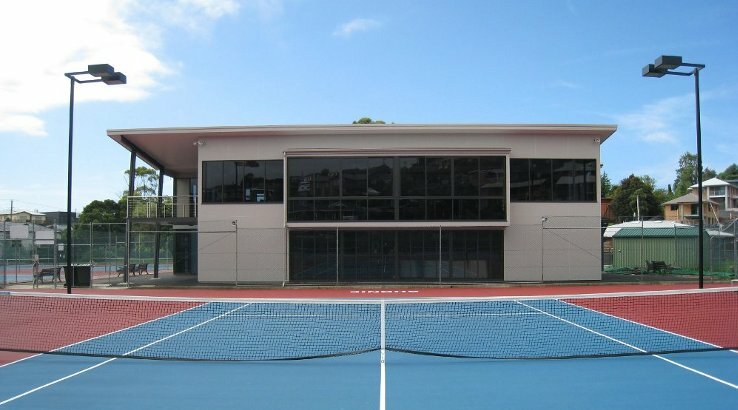 March 31st - is when member details are submitted to Tennis Tasmania for affilation - members renewing after this date will need apply in writing to the membership officer to have their affilation processed. 1. At the club bar to the friendly staff – EFTPOS now available. 2. By Cheque to the “Burnie Tennis Club Inc.” and addressed to P.O Box 330 Burnie 7320. 3. Direct Deposit to the club bank account. Name: Burnie Tennis Club Inc. Your swipe card will be revalidated as soon as membership is paid. - Swipe cards are for member use only and should not be shared or lent. - Swipe card security: It is important that members protect theis swipe cards and immediatley report a lost or stolen card - these cards are programmed to each recipient and allow access to the courts and club house. 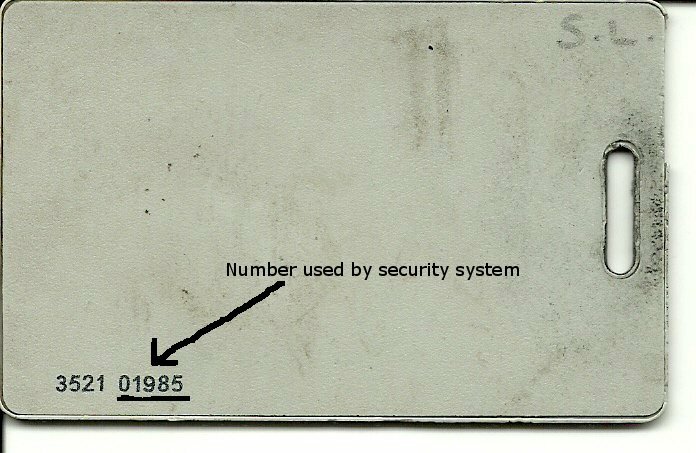 Every time a swipe card is used, the details are recorded in the security database. - Swipe cards represent a significant cost to the club, as such we charge a lost card replacement fee of $10.00 to members needing another card if they lose theirs. 1 or 2 adults and all the children in the family unit still living at home. Husband and wife or adult couple. Single Junior 17 years and under. An introductory membership for Hotshots participants and their immediate family members. Full time Students 18 or over. 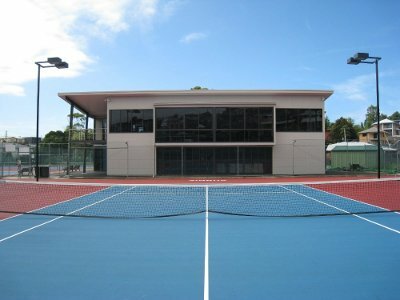 A special rate for people who are full financial members of any other Tennis Club affiliated to Tennis Tasmania. Don't miss any of the news from around the club!